Although the population of Deland, FL is in the neighborhood of 30,000, it does not feel like a small town. Between Stetson University events and attractions like the Fall Festival for the Arts, traffic is virtually overflowing for much of the year. As such, auto accidents have become increasingly common in the area. 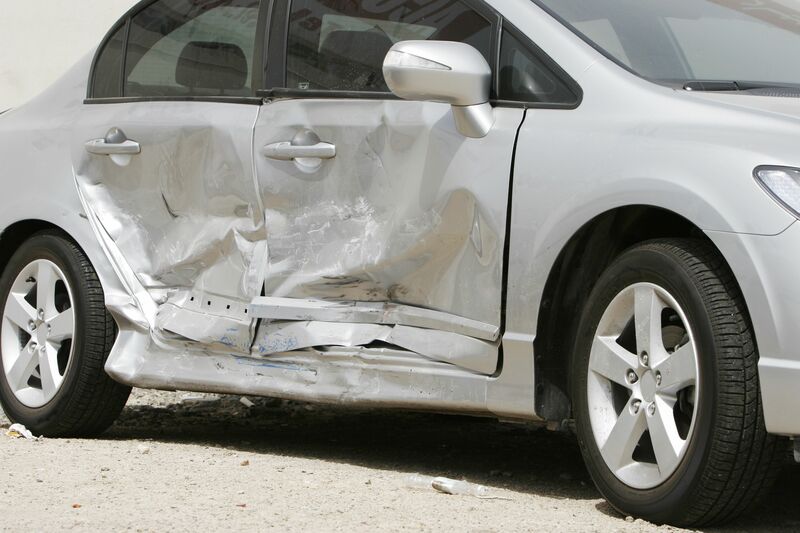 The good news is, a personal injury lawyer can help you recover damages if you are victim in an auto accident. Joe Horrox is among the most reputable auto accident lawyers in Florida because he works tirelessly on behalf of his clients to ensure they receive maximum compensation for their suffering. Stetson University Athletics: As an NCAA member competing in the Atlantic Sun Conference, Stetson University is home to many competitive athletic programs. To name a few, football, basketball, and baseball draw a lot of interest locally and from out of town. When an opposing team comes to visit, so do many of their fans. When coupled with the locals and out-of-town alumni, the area can become crowded quickly. Fall Festival of the Arts: The Fall Festival of the Arts in historic downtown DeLand attracts artists from all over the country specializing in a range of disciplines including painting, sculpture, and photography. With other popular attractions such as live music, street performers, beer gardens, and activities for young children, it is no mystery why the festival draws 50,000 plus people over a two-day period. Bike Week: Bike Week is one of Palm Coast’s main tourist attractions, as motorcyclists flood Palm Coast and the surrounding areas, including DeLand. Because riders are encouraged to go on trail rides, DeLand invariably winds up with heavy motorcycle traffic. Disney World: How does Disney World impact DeLand, FL? Interstate 4, an extremely busy highway adjacent to DeLand, is a main route connecting the coast to Disney World. Because Disney World is such a major attraction, the roads stay packed all year long. If you live in DeLand, you know just how crowded the roads can get. Driving can be difficult and, unfortunately, sometimes accidents happen. If you are victim in an accident, you need expert legal representation to guide you through the process. In a personal injury lawsuit, you may receive compensation covering medical expenses, pain and suffering, and lost wages. Without expert legal representation, chances are you will sell yourself short on how much you can receive. Whether you are a victim in an auto accident, truck accident, motorcycle accident, pedestrian accident, or bicycle accident, Joe Horrox will cover your case from every angle to make sure you receive the best outcome possible. With more than 30 years of experience securing maximum compensation for accident victims, there is no better option in the DeLand, FL area than personal injury lawyer Joe Horrox. To find out more information about his practice and to schedule a free consultation, do not hesitate to contact us online.